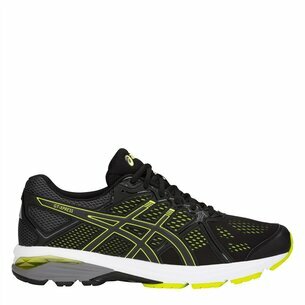 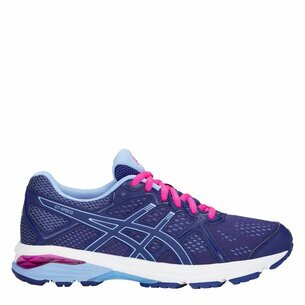 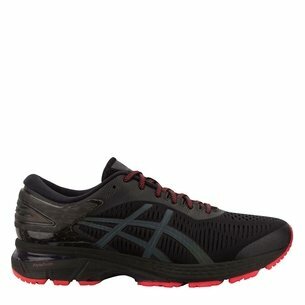 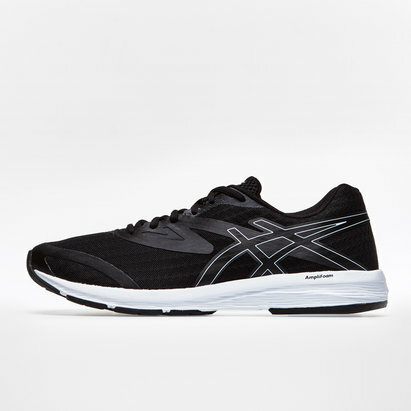 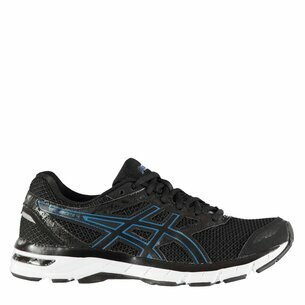 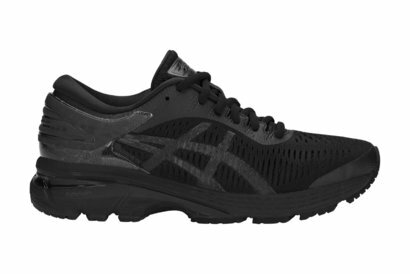 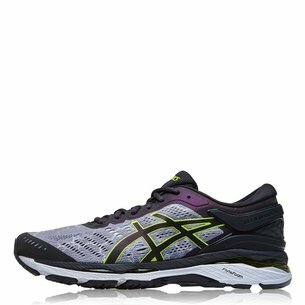 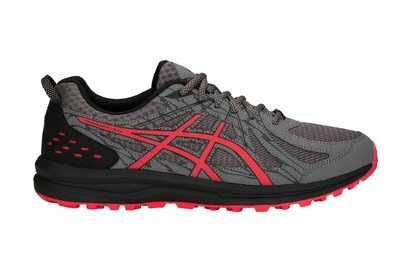 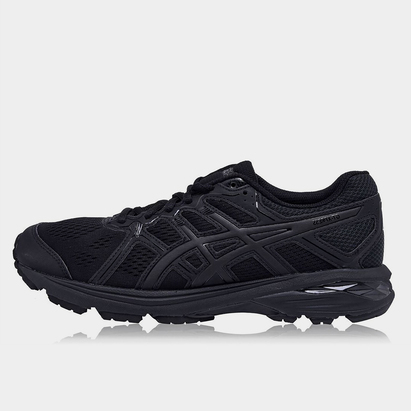 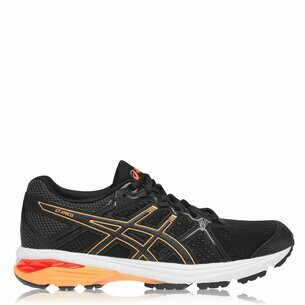 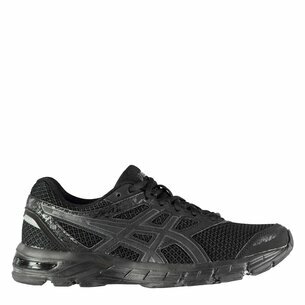 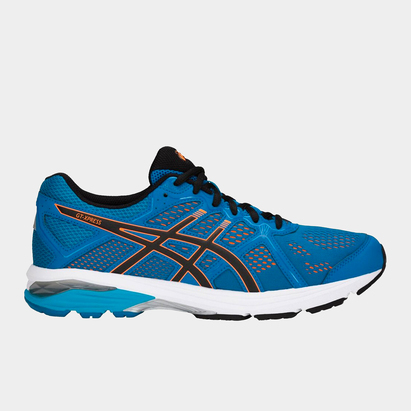 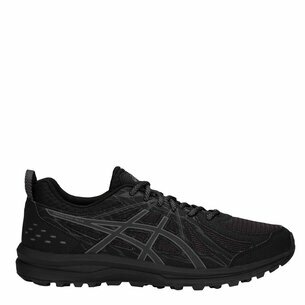 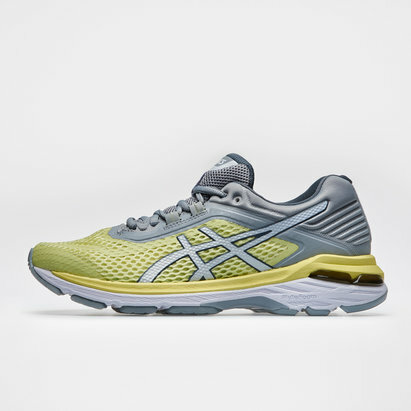 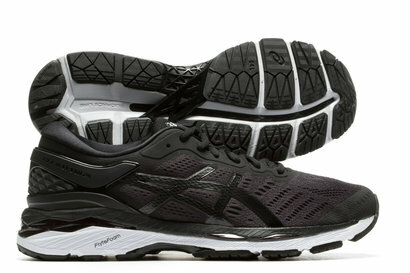 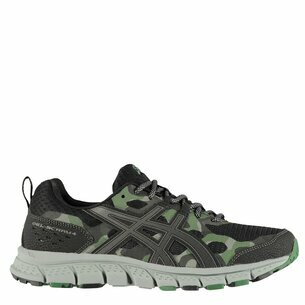 Tear up the pitch in style with our wide range of Asics running shoes. 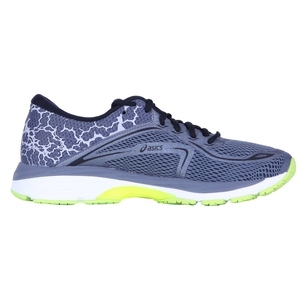 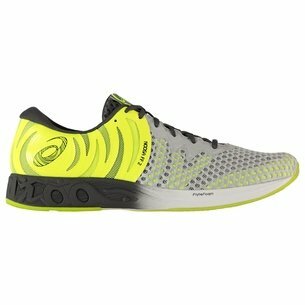 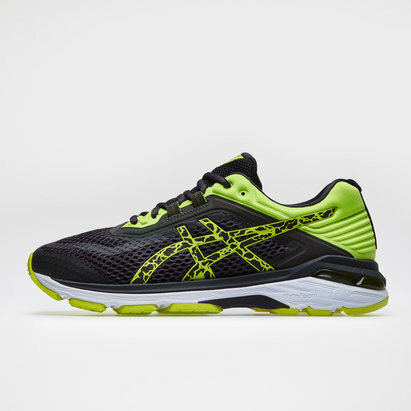 Designed to add cushioning and protection for your feet, you can concentrate on putting in a winning performance. 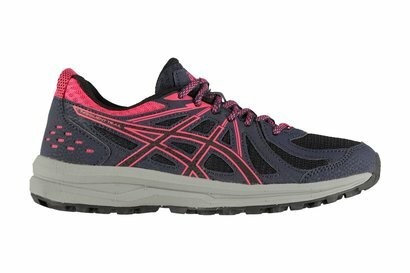 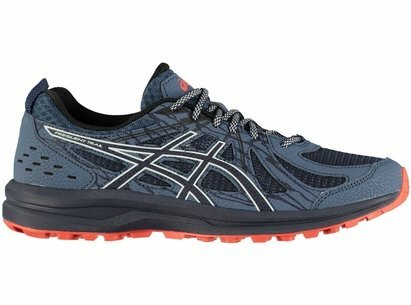 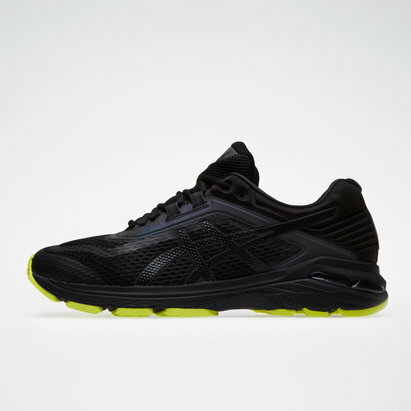 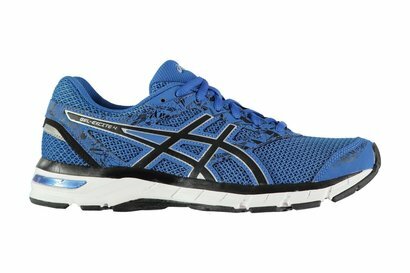 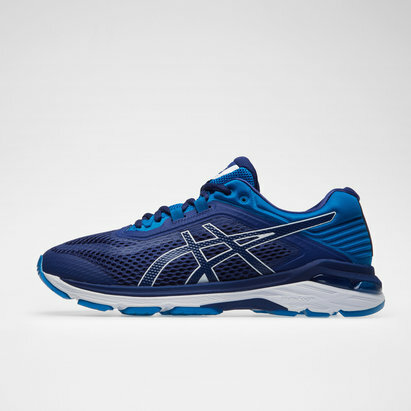 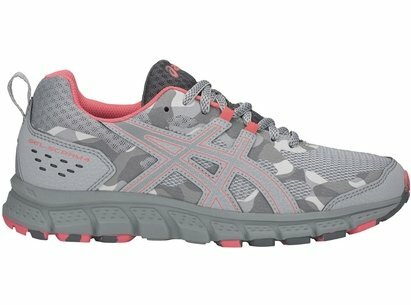 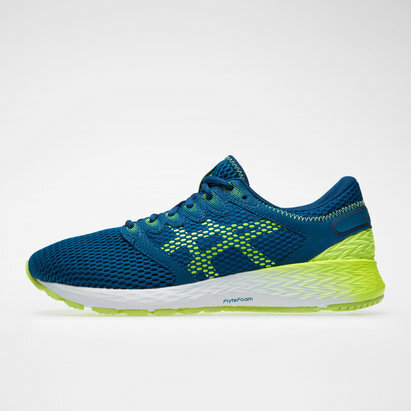 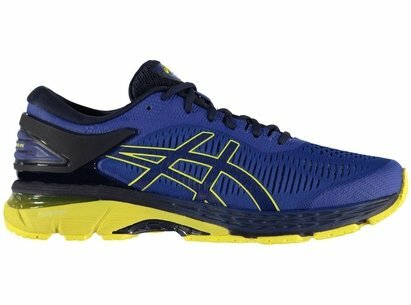 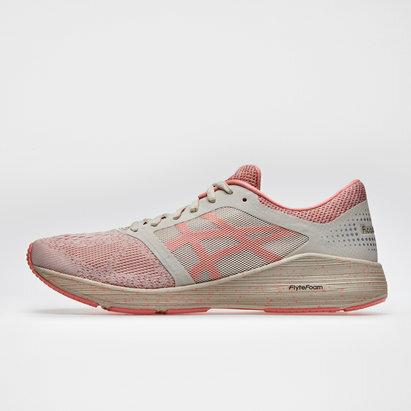 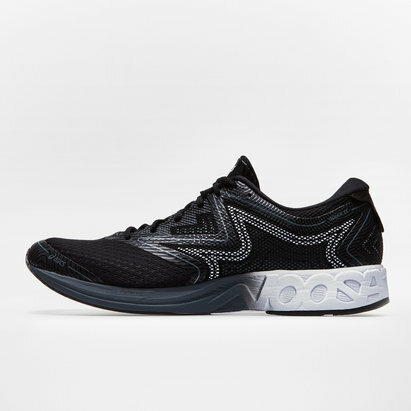 There are many styles and designs to choose from in our Asics trainers’ range – so browse the full collection now to find your perfect fit.